I don't know why my body's alarm woke me up at 6am when I have school at 12pm.... I'm so wide awake now after eating my breakfast! 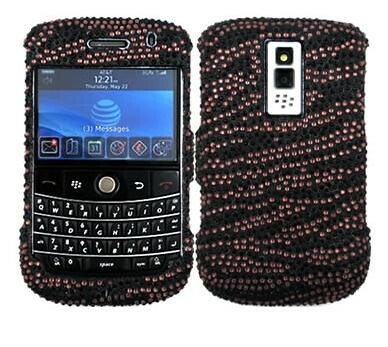 Have nothing to do, so I went online to search for blackberry's crystal casing!!! I don't mind getting if it's in silver or other colour. But it's in pink! I don't really like pink argh.. I went to search for more.. 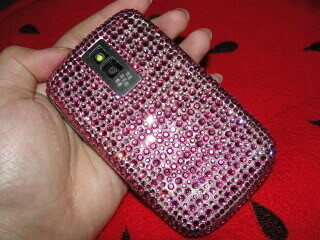 The crystals are so bright and people might think that Im a rich kid carrying sucha nice diamond phone. 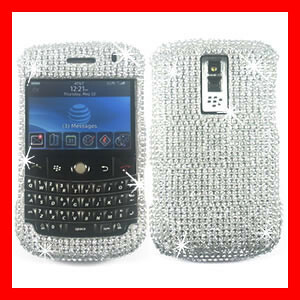 I went blingblingcases.com ! Sadly there's not much design for bbb casing, but more of iphone's casing. I thought of getting pure black crystals like the one here , but I wonder who can see the crystals since it's black?! 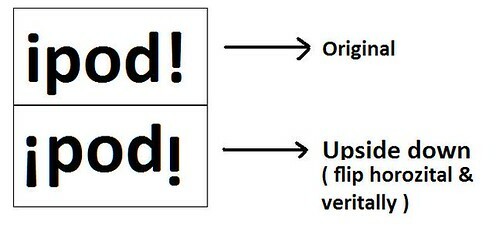 Not much ppl will take note of it and there isnt much difference if I don't put the casing. I choose this zebra design becuz it's more to 'black' and its plain!! I guess not much people will carry this design too. It's going at US$25 and I bought it immediately! 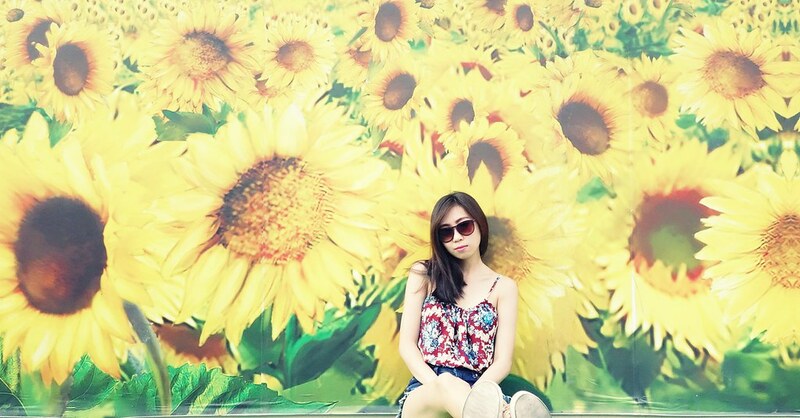 knowing that it won't reach me before cny but well.... I'm only a little late. Hope it'll ship here faster than I thought!!! I came across something and I wanted to share! !